A long bumpy road, a snowcapped mountain growing on the horizon. Anticipation, excitement, and then this little hint of regret. Somewhere inside you there is this thing called consciousness. I am a believer of making the most of life, but on the other hand my life now is at home with my family. So every time I go on an adventure, it is with the knowledge that somebody is missing me, just the same way as I miss them. The worst part is leaving home. Then as you gradually move away from the civilization and into your adventure, your shoulders drop. Everyday problems vanish and make space for butterflies in your stomach, for excitement of a new experience. 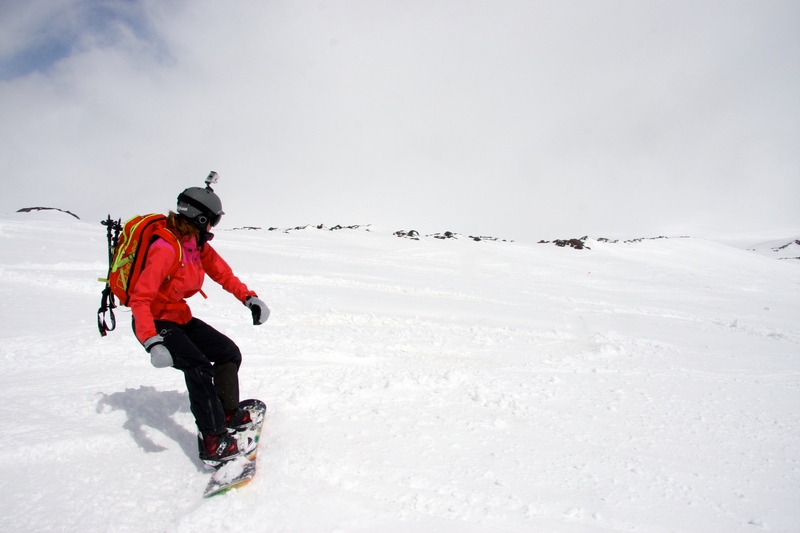 This time the sweetness I am experiencing is a ski/snowboard ascent and descent of Mt. 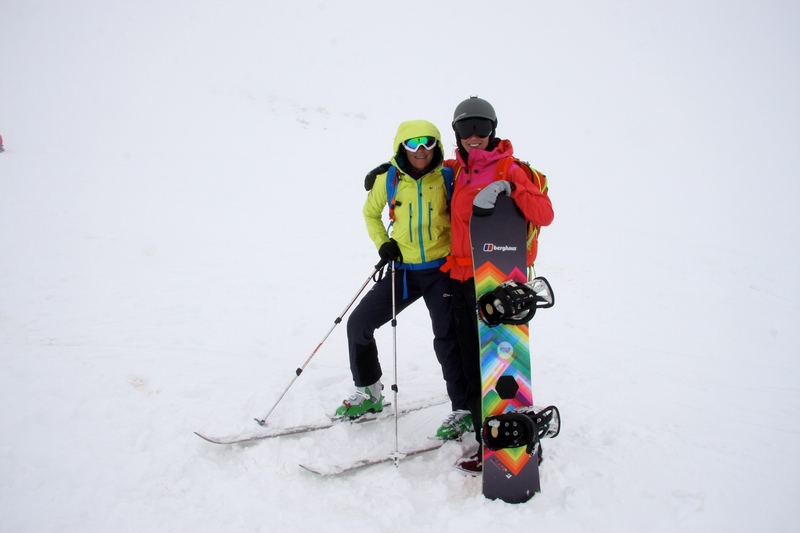 Elbrus together with Monika Kambic, fellow Berghaus athlete. We are in it for the fun. Monika is an awesome climber, I have spent all my life in the air. 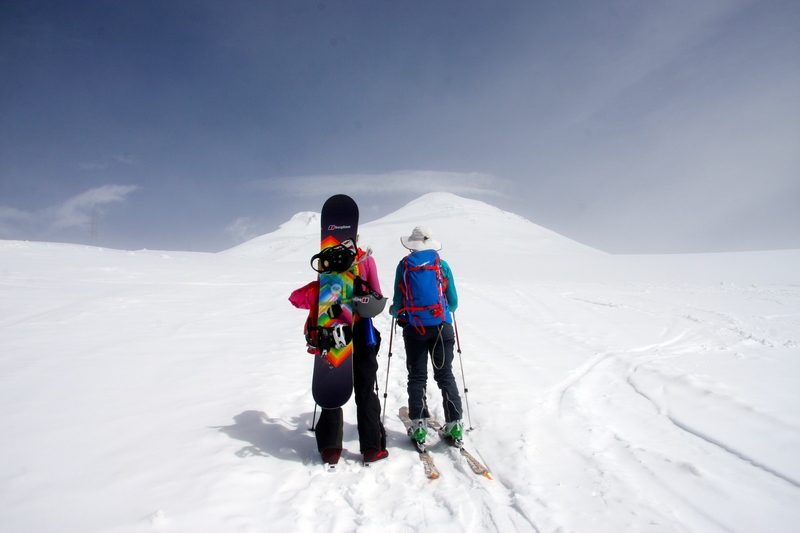 Non of us are in the element we know best, and so the challenge makes it a lot more fun. So yes, I am enjoying myself, even though there’s this little feeling saying I am not allowed to enjoy it too much because it is at somebody else’s cost. But then again, these feelings remind me that I am alive. That is a very smartly written article. I’ll be sure to bookmark it and come back to learn extra of your helpful info.